Hailey Baldwin has been public-eye adjacent for her entire life. Her father, Stephen Baldwin, is an accomplished actor as well as the youngest of the four Baldwin brothers, the oldest being Hollywood heavy hitter Alec Baldwin. So it's not like the idea of fame is new to her, in theory or in practice. But now, thrust into a high-profile modeling career, prominent friendships, and, of course, her newly betrothed relationship with Justin Bieber, her life is more seemingly illustrious than ever. That being said, she always feels a bit more laid-back than her peers, comfortable even. She's photographed in sweats more often than dresses and the sight of her makeup-free face isn't one that's particularly rare. When I walked into the room to interview her—a plush, cozy hotel suite with velvet couches and mini sandwiches—she was all smiles. With her feet up on the couch and her posture relaxed, we spoke about her new gig, a partnership with BareMinerals, and her approach to skincare, makeup, hair, and fitness, as well as what it feels like to grow up outside the city and how that can produce an almost indescribable love for New York. Oh, and this was the same day she reportedly secured her marriage license with Bieber. All in a day's work, I suppose. 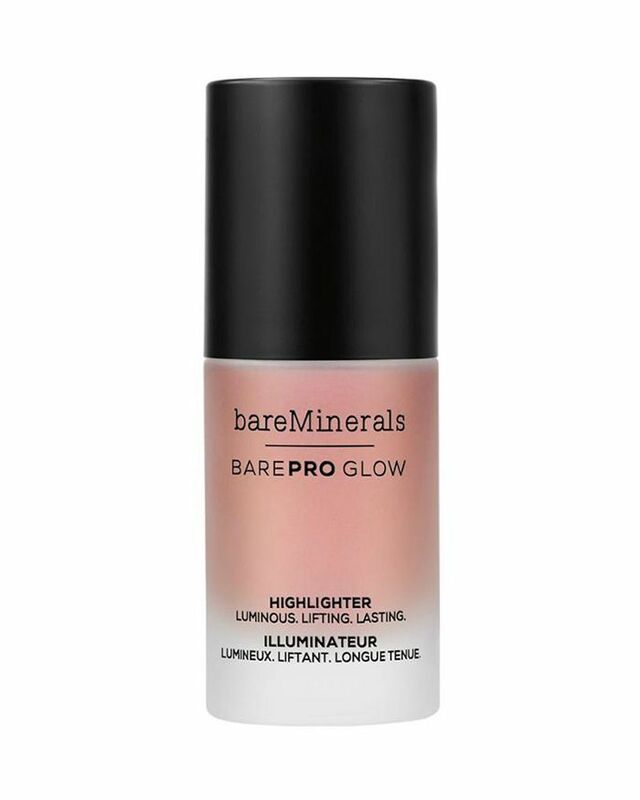 "I love the BarePro Glow Highlighter ($28). It's so pretty. I'm also really into the foundation powders and the Complexion Rescue Tinted Hydrating Gel Cream ($30). It's so good. It's all really good stuff. I use the SkinLongevity Vital Power Infusion Serum ($38) when I travel and when I fly. It's so important to have things that are nourishing for the skin. I have people constantly touching my face and putting on harsh makeup, so it's nice to have products that can help your skin breathe and actually work to make it better." "I do a little bit of concealer, powder, and use a bit of the BarePro Glow Highlighters ($28) on my cheeks. Then lip balm, eyebrow gel, mascara, and call it a day." "A lot of makeup artists will first put foundation on their hands, rub it together, and then press it into the skin, rather than applying it with a brush. I think it gives a nicer, more natural glow to the skin." "I take baths. I always think of that Friends episode where Chandler becomes obsessed with baths—that's me. I like to light Dyptique and Le Labo candles. 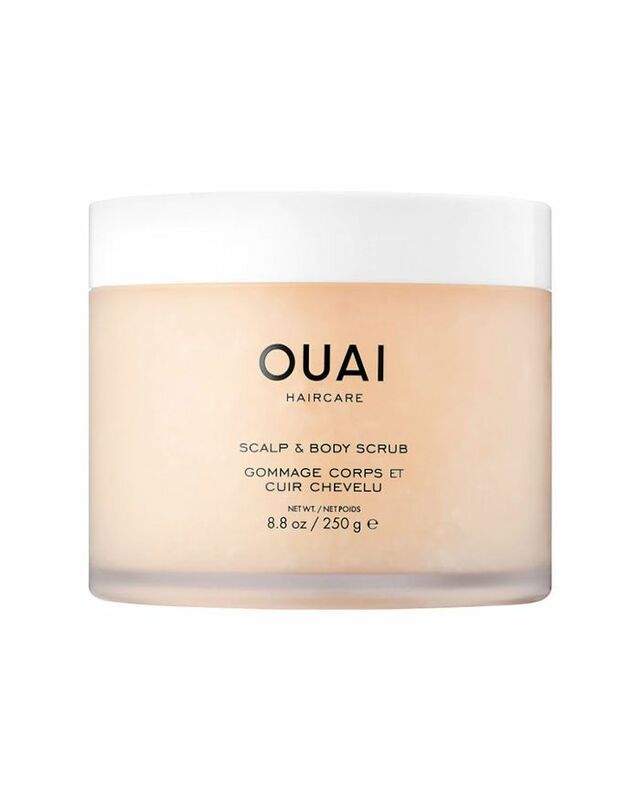 And a favorite bath product is the Ouai Scalp & Body Scrub ($38). It smells so good and is so nice on the skin. When I was a kid, every time I took a bath, my mom would lather my body in lotion. She's Brazilian, and culturally, they're really into protecting the body specifically—moisture, sun protection, etc. That stuck with me now as an adult." "It's not that it even makes me feel confident, per se. It's just a really good release for me. I love boxing a lot. That's a big one. I'm kind of lazy. I'm not even going to lie. Sometimes, I'll go through phases where I'm in the gym every day, so committed. Last summer before the VS casting, I was working out like crazy—twice a day, every day for two months. My body was in the sickest shape. I used to be a ballet dancer, so my body bounces back into working out really easily. Dancing has shaped my body, my muscle memory, and everything. I don't think I'd have the body I do now if I didn't dance. But sometimes I'm like, ah, I'm 21. I'll be fine. I'll worry about it when I have to worry about it. That's just the truth. But it's not just about the body for me; it's so good for my mind too. So I try as much as I can." "Gisele [Bündchen]. She's so nice! You'd think, she has this statuesque, tall, beautiful body. She's this incredibly beautiful woman, and then you have a conversation with her, and she's so interested in what you have to say. It's just so sweet. I love her, and I don't even really know her. I sound like a creep. But she's so, so nice." "I grew up in New York. I'm from here, and I still live here. I won't live here full-time anymore, but I prefer here over L.A. I think you have to be from New York to really love it fully, so deeply. If I was from somewhere else and I moved here, I'd be like, it's so hectic. I didn't grow up in the city, so when I moved here, I immediately felt this energy. And then I started modeling, and you have to be here for that, career-wise. It's a quick-paced place, and I love it. I don't think I'll raise my kids here, but I do really love it. It'll always be a special place for me. My first-ever memory walking a runway in New York Fashion Week was for Tommy Hilfiger. It's always stuck with me. Now, I've worked with them for a few years, and they have really supported my career." 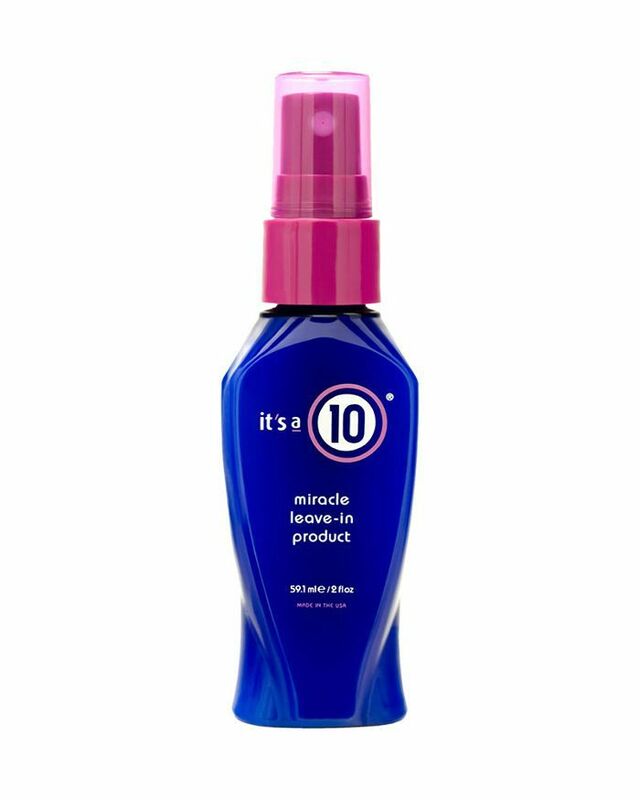 "I use It's a 10's Miracle Leave-In Product ($37). I apply it every time I come out of the shower. My hair's really thin, so it gets really knotty quickly, and that one's not too oily. And Dr. Barbara Sturm's products. I love her Calming Serum ($250), especially for travel. And the Glow Drops ($145). All of it."